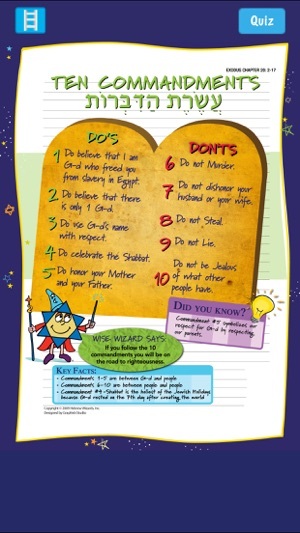 Hebrew Wizards has created a great way to learn all that you need to know about being Jewish. 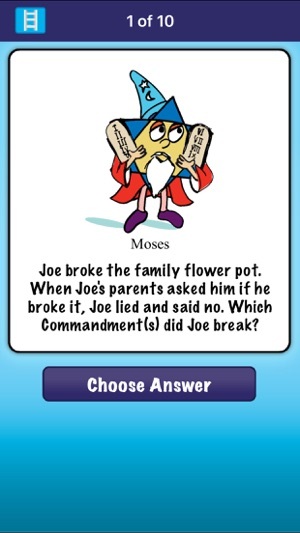 From Jewish Holidays to the Torah, this app has 18 Free games to play and master in iPad and iPhone versions. All Free to enjoy and play. 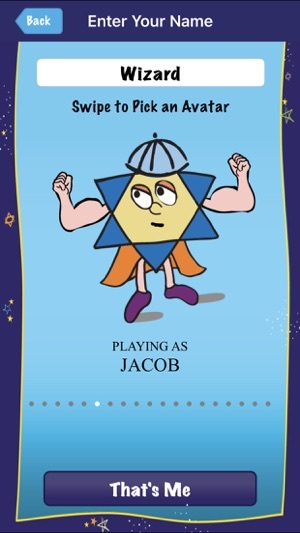 Fun for kids and adults alike, this proven Hebrew Wizards educational system brings to life everything you want to know about being Jewish. 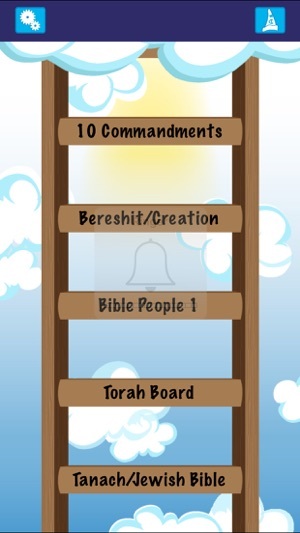 Equipped with colorful illustrations and Jewish Avatars, this Wizard app is the most unique game available. 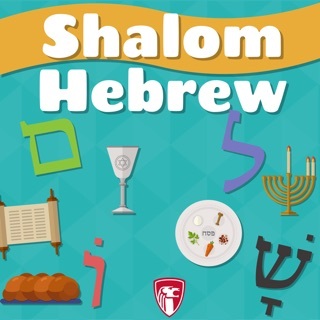 Whether you’re preparing for a Bar/Bat Mitzvah, working your way through Hebrew education or just want to gain a deeper knowledge of being Jewish. Wanna Be a Wizard is the app of choice. 18 FREE GAMES! Wanna Be a Wizard? 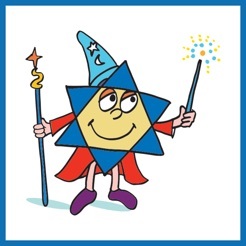 provides hours of fun and education for Wizards of all ages who want to learn about being Jewish. My whole family loves this app. We have downloaded all 18 wizard boards and have enjoyed learning from the boards and taking the quiz. 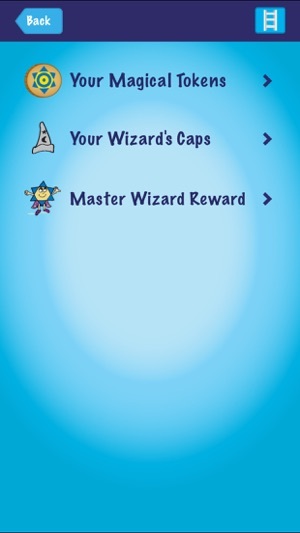 We love the wizard characters, the way all the information is organized and the thought and creativity behind earning a wizard coin and wizard hat to ultimately reach heaven. It truly is fun and a great learning tool for all ages. I highly recommend this for educators, kids and parents. Thank you Deborah for changing the way Jewish education is taught. This is a MUST for every Jewish home. Finally an app to help so many! 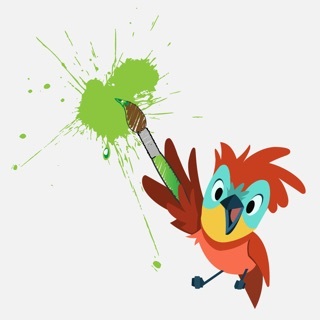 Great app for kids and adults! I love the positive reinforcement you get for getting the answers right and the encouragement to keep going if you make a mistake. Nicely done!! 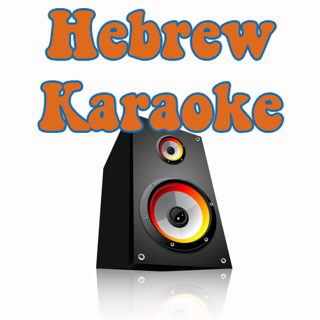 Great hebrew education. The app helps me study and it is fun to use and play. Also, I like the prizes. I can't wait till more come out.